If you have a yard, there are quite a few reasons that you should think about starting up a garden this year. 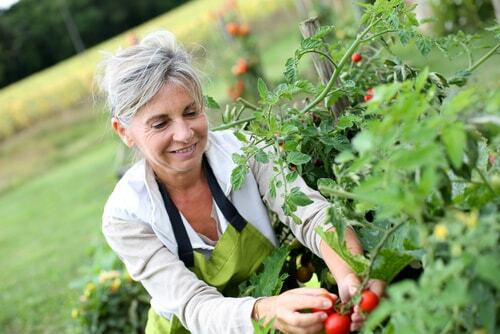 Not only is it a fun hobby that gets you outside and moving, but if you’re looking to save money, a garden is a great way of cutting your grocery bill. A good chunk of our money each month goes towards food in one form or another, and a lot of the time that food is overly processed or unhealthy by the time it reaches your plate. A garden gives you a chance to save some of that money while also providing a steady stream of healthy food for you and your family to enjoy. The first challenge you’re probably going to run into, though, will be when you visit your local hardware store or gardening center and begin to price out everything you think you need to plant a garden. For the first-time gardening enthusiast, it can quickly seem like an expensive proposition that is beyond their financial means. Luckily, planting a simple garden is actually quite affordable, and we’re here to show you how to pull it off from start to finish without having to take out auto title loans to afford it. Let’s start with the most important part - the soil you'll be planting in. Dirt isn’t just what’s going to keep your plant’s roots snug and secure - it also contains the food and nutrients they need to thrive and produce all that healthy food you want. This is why almost all of the books or blogs you'll read on the topic of gardening will suggest adding compost to your soil before you plant. While compost will always help in one way or another, depending on what you’re planting and where you’re planting it, it may not be an absolute necessity. Here’s how you determine how much compost your soil is going to need: take a look at the dirt you’ll be planting in. There’s a few things to look for that will be sure indicators whether your soil is rich or needs to be supplemented. Ideally speaking, you want dark, rich soil with very little sand or clay in it. 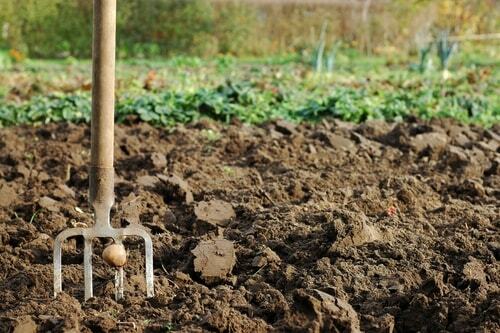 The darker the dirt, the more organic matter it has for your plants to eat. Another good indication of a soil’s fertility is how well the weeds and grass that are already there are growing; if they’re struggling, then you know for sure that you will need to add compost for your garden. You’ll need to start this a few months before it’ll be ready to go into the ground, but if you plan on gardening then you should start your own personal composter. What does that entail? Basically, any organic matter that would normally go into your trash or down your garage disposal will instead be collected and stored in a special bin outside. This includes things like apple cores, banana peels, nut shells, and pretty much any other uneaten food outside of meat and oils. And while may seem gross, as all of that material breaks down it will turn into rich, nutrient-dense compost for your garden. And hey, you’ll be helping save the earth and some money at the same time. 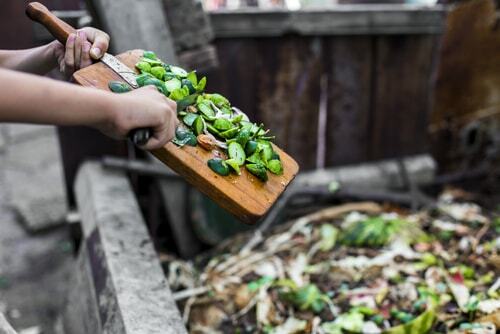 Composting is actually an incredibly complicated topic that’s really almost akin to organic chemistry in some ways, but by keeping it simple and starting with the basics we’ve provided above, you’ll be off to a good start. If you want to learn more and produce ever more potent batches of compost, there are hundreds of great resources online you can find with a quick search.